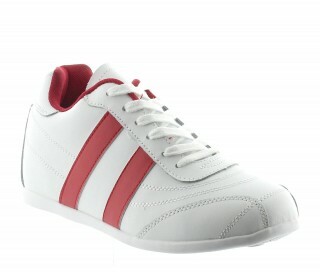 A very trendy athletic style! 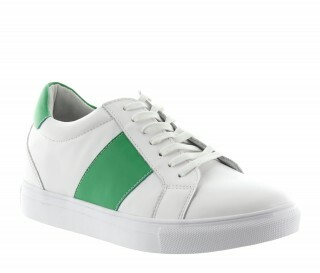 A timeless look sneaker made from sumptuous quality leather. 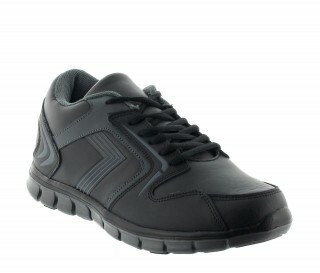 You will appreciate its sober aspect, light perforations on the sides and infinite comfort. 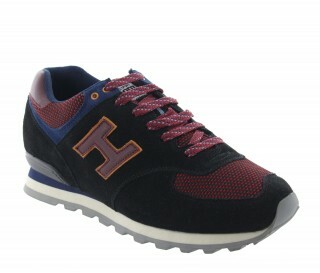 A very trendy athletic style! 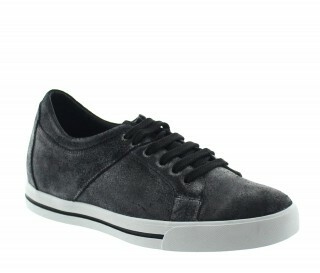 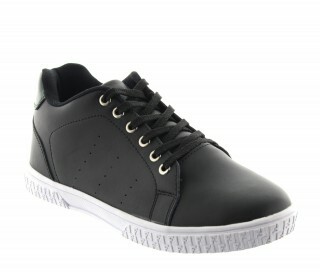 A very trendy timeless look sneaker made from sumptuous quality leather. 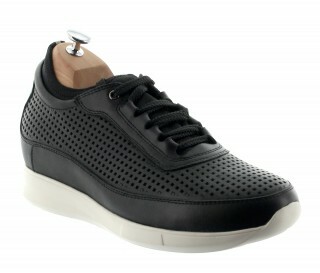 You will appreciate its sober aspect, light perforations on the sides and infinite comfort. 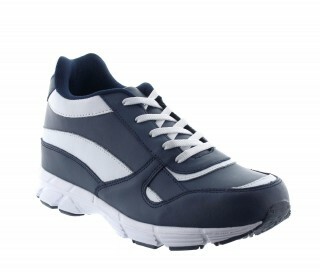 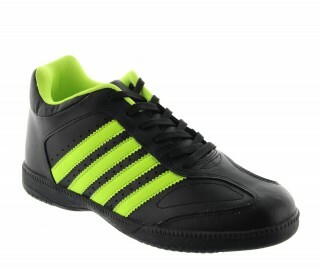 Above all do not miss the 70% leather upper / 30% microfiber, textile interior, synthetic sole.